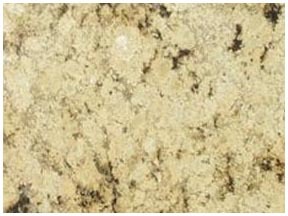 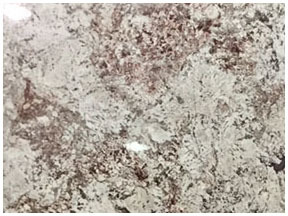 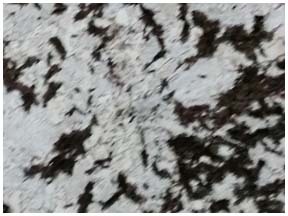 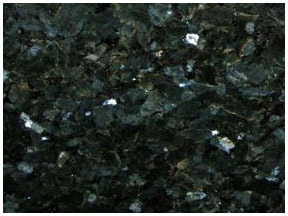 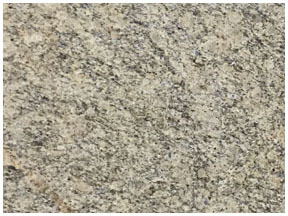 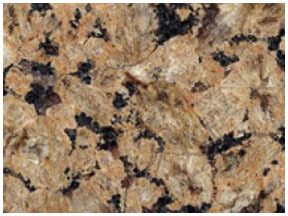 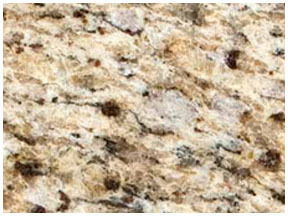 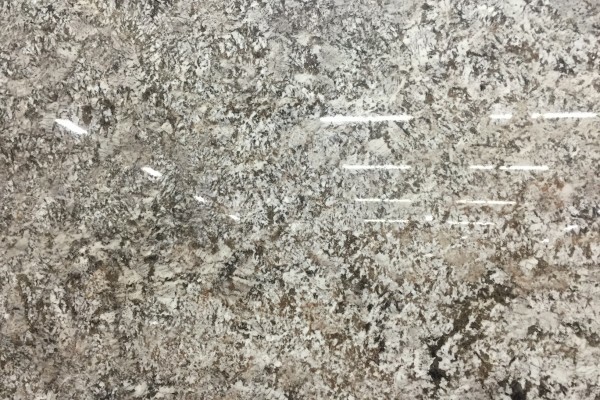 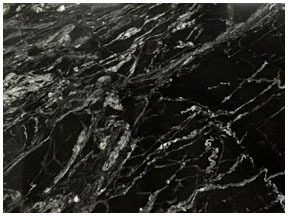 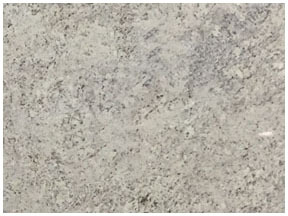 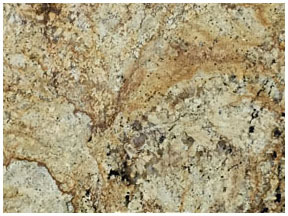 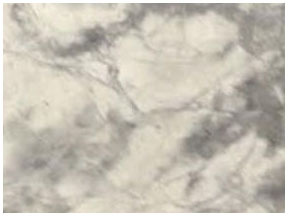 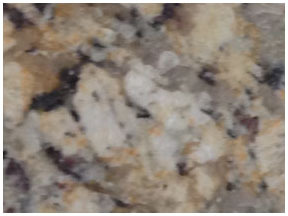 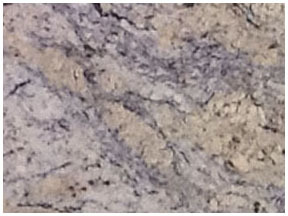 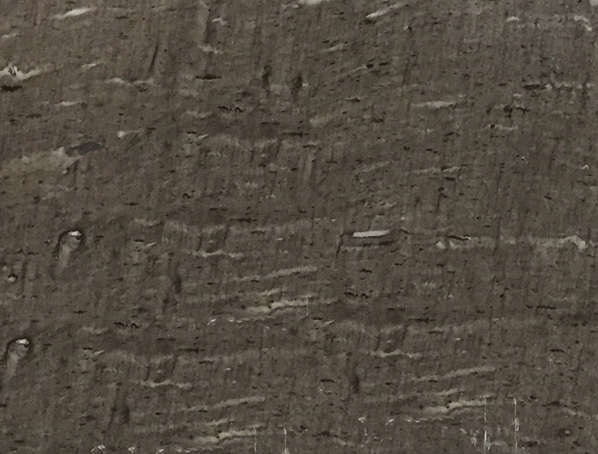 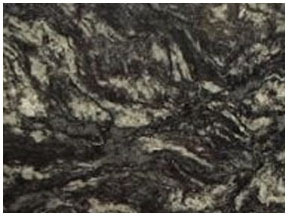 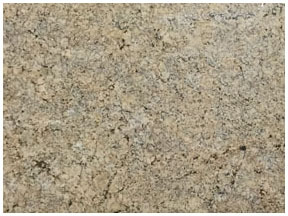 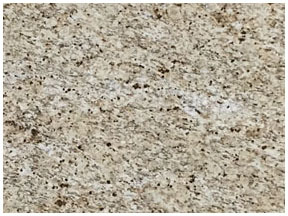 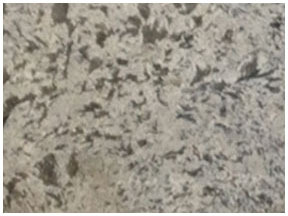 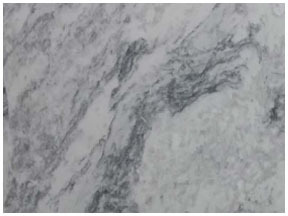 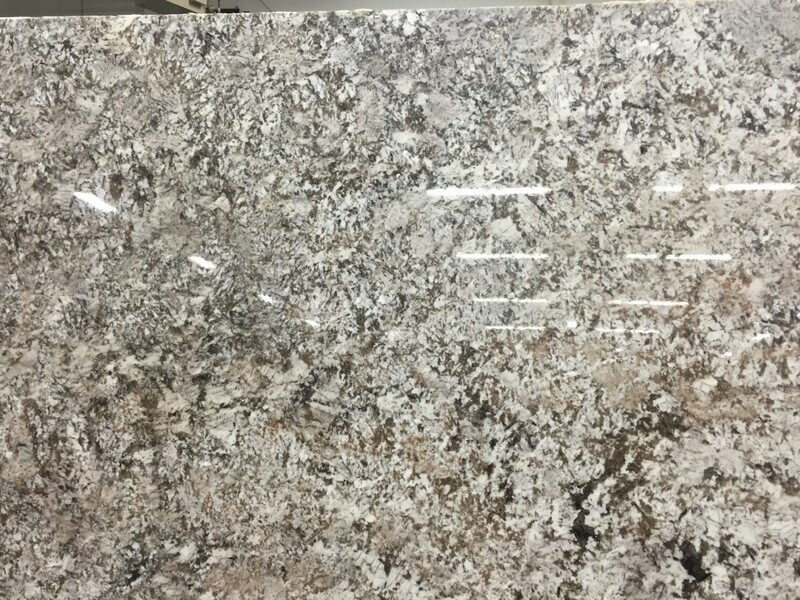 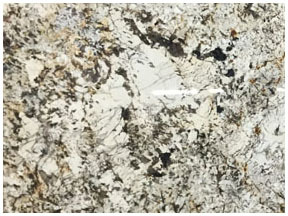 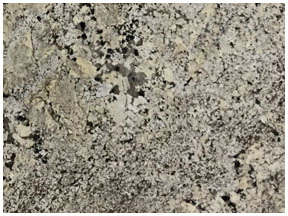 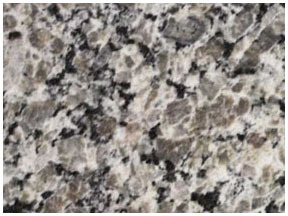 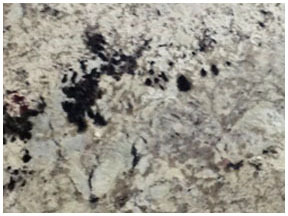 Granite countertops offer amazing beauty and unique character combined with high durability and low maintenance. 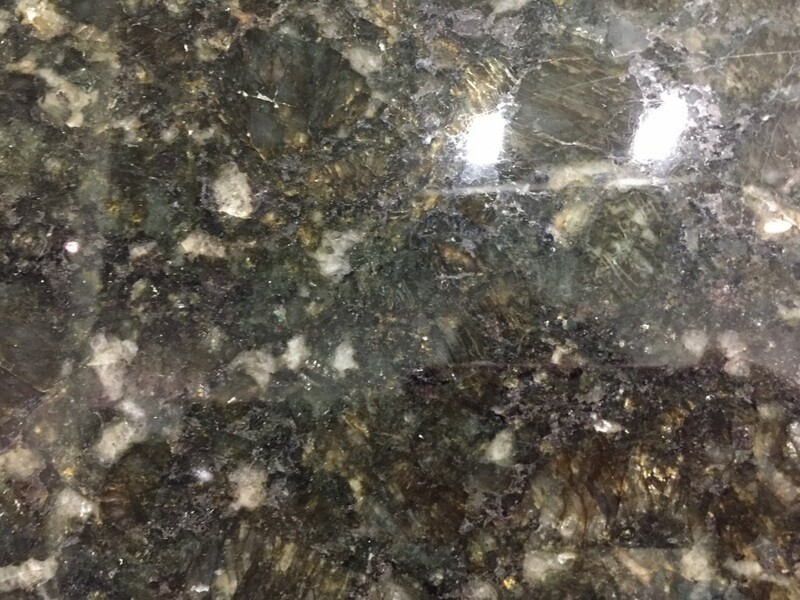 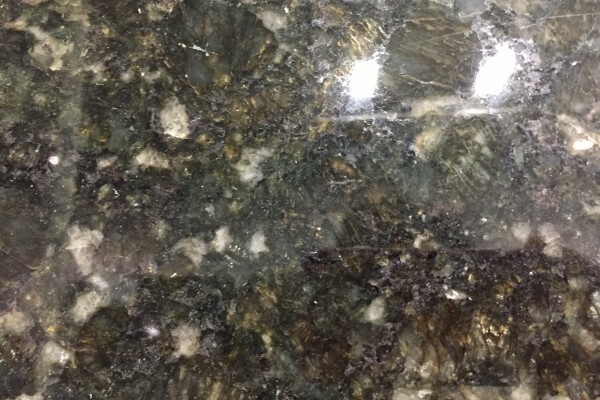 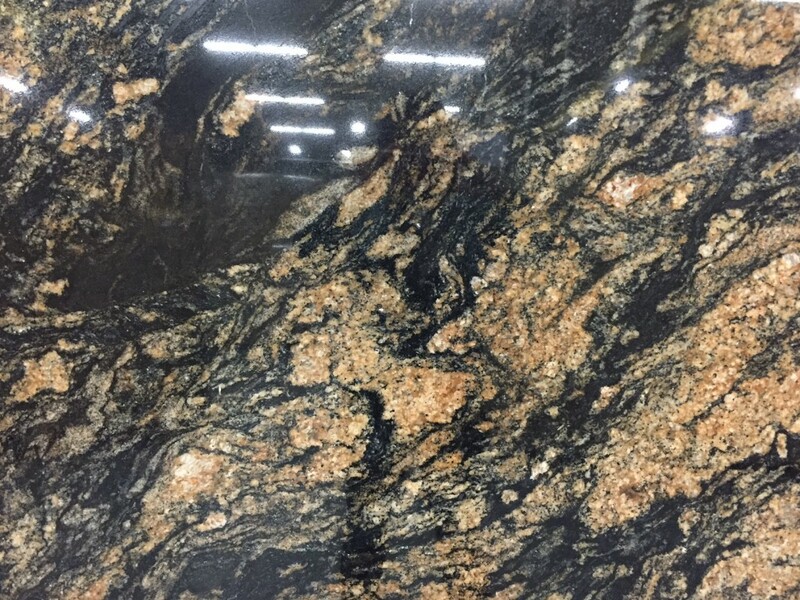 While granite will probably never be the cheapest countertop solution, the long term sustained demand for granite countertops has increased supply. 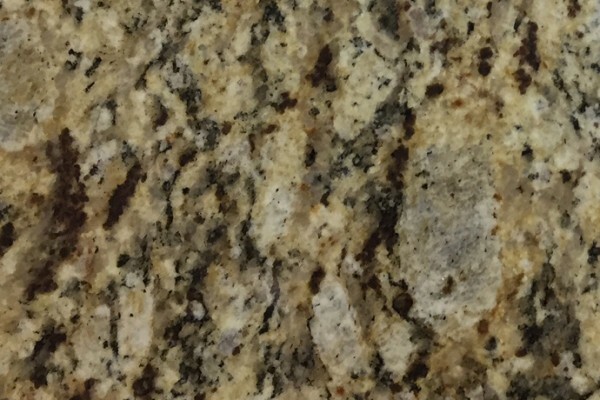 As a result, granite has become much more affordable over time. 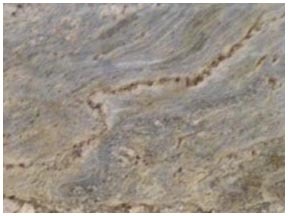 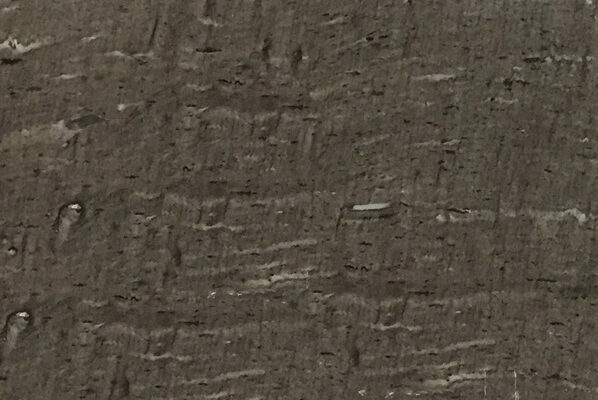 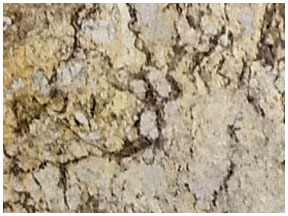 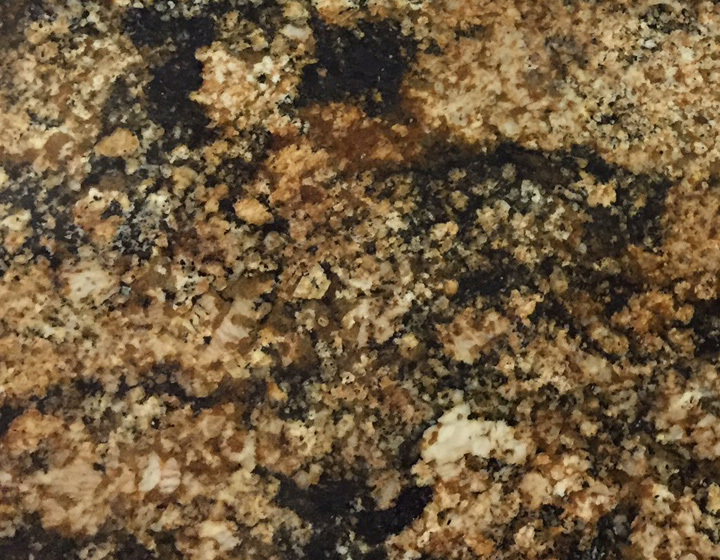 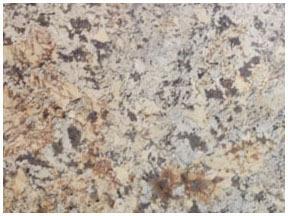 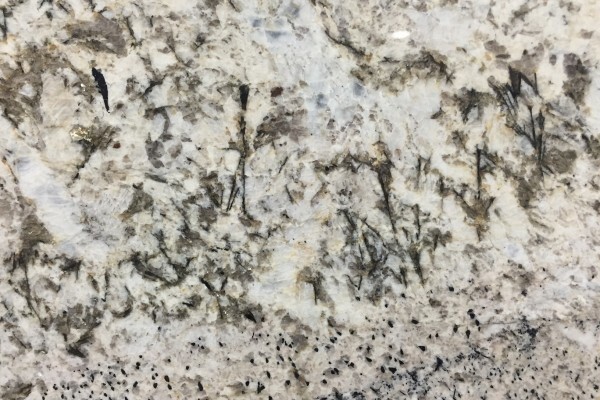 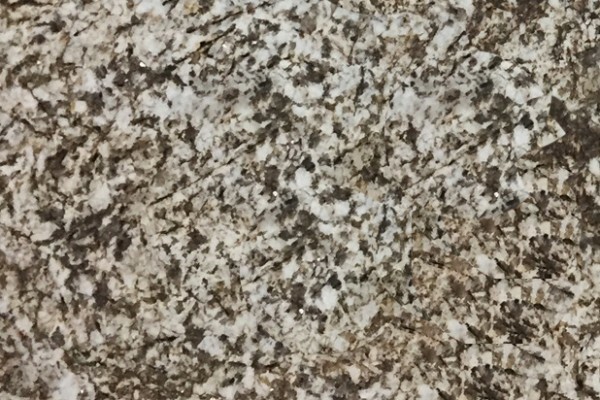 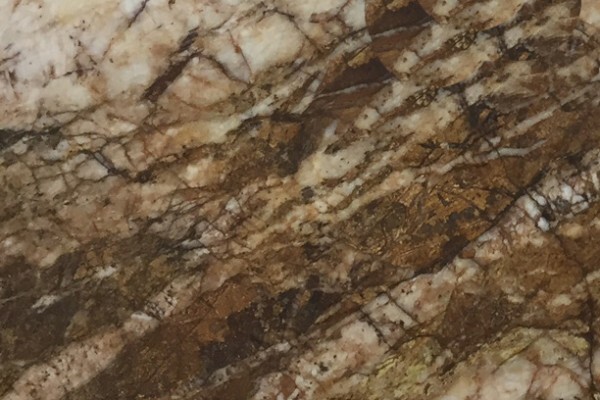 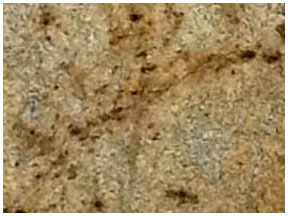 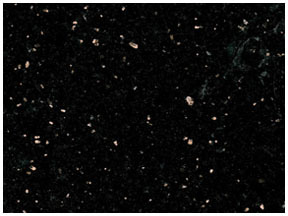 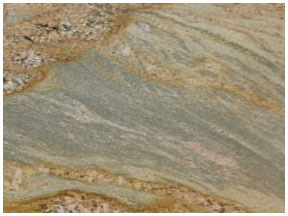 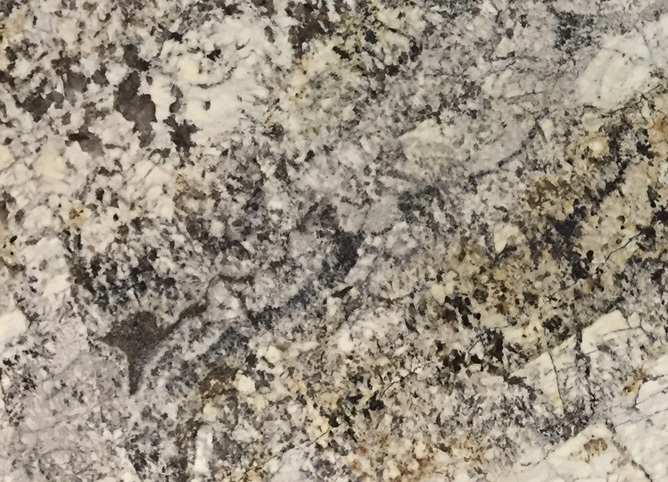 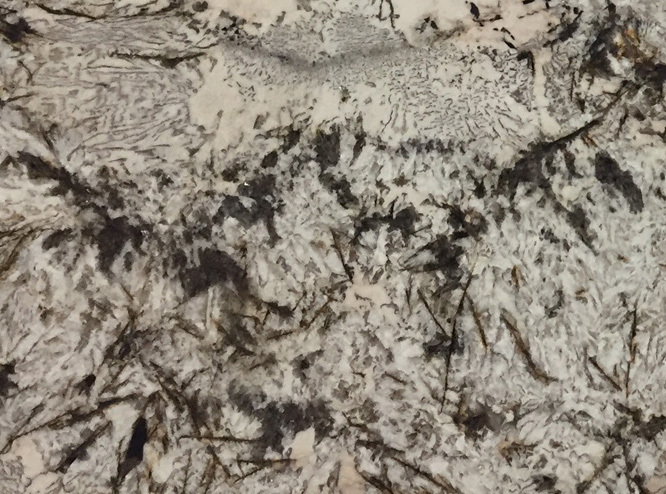 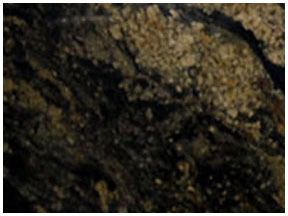 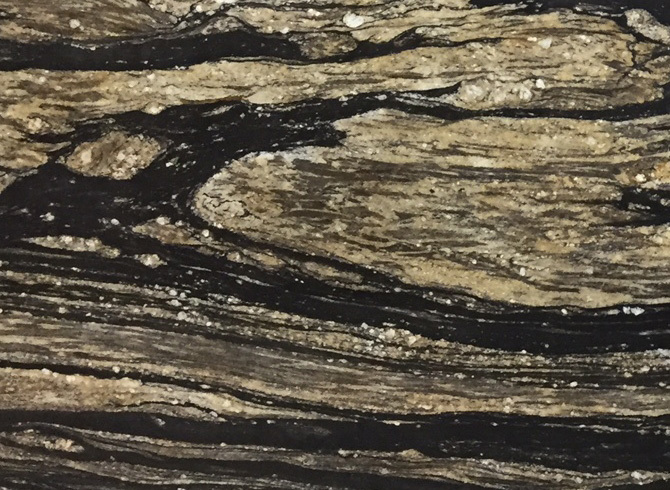 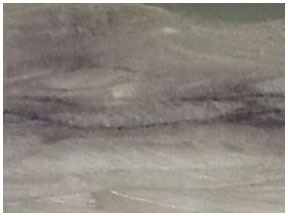 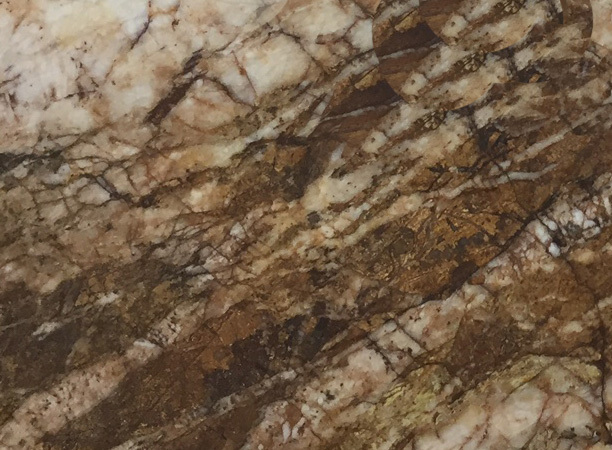 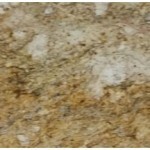 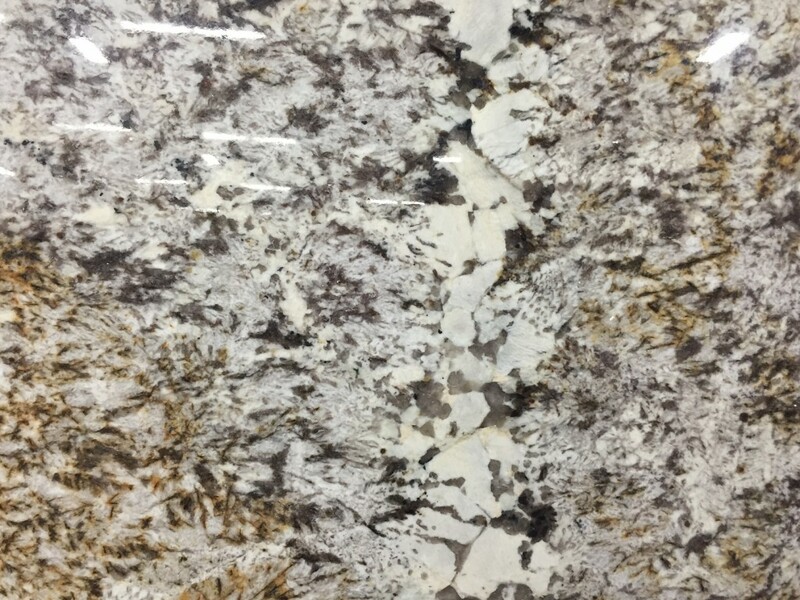 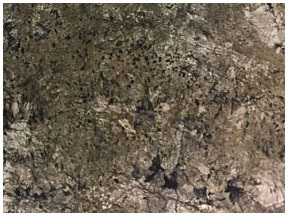 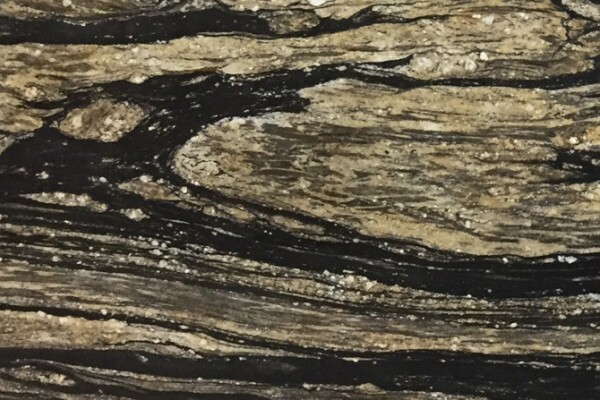 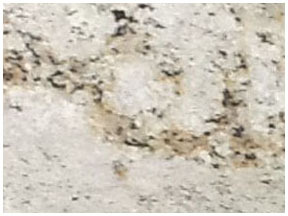 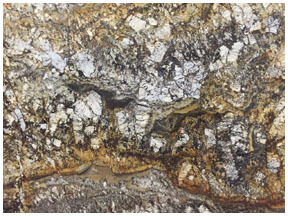 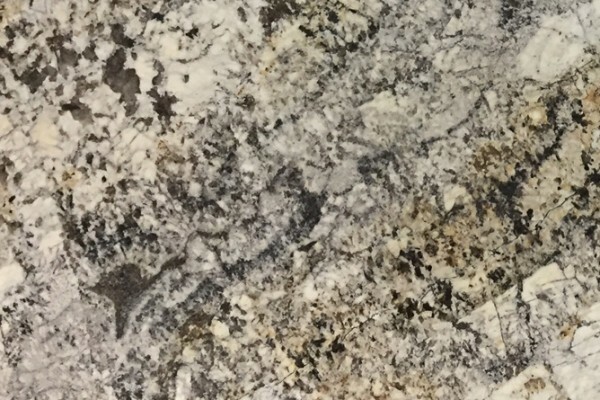 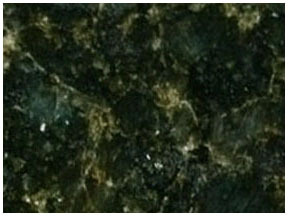 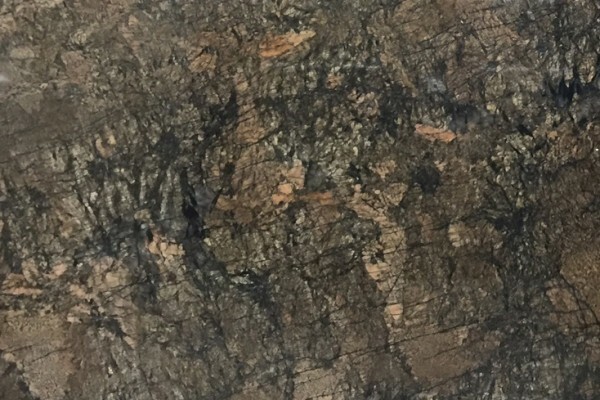 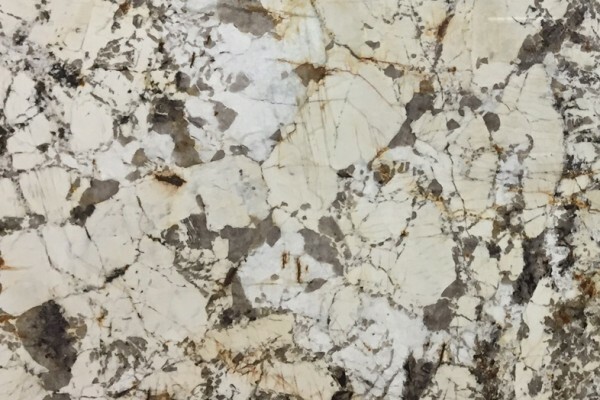 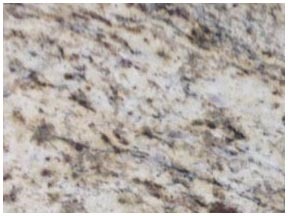 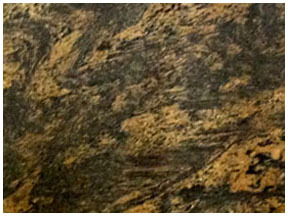 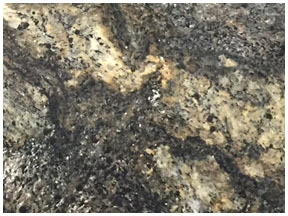 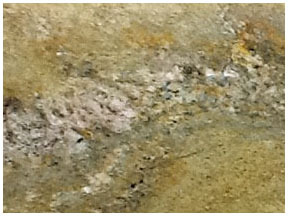 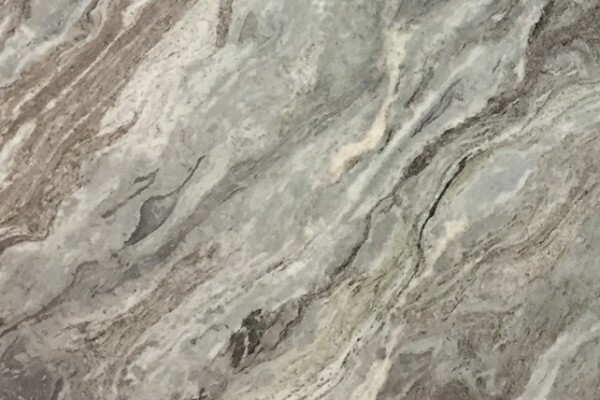 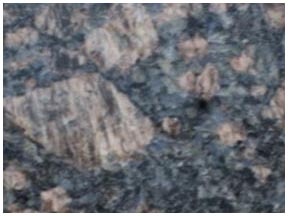 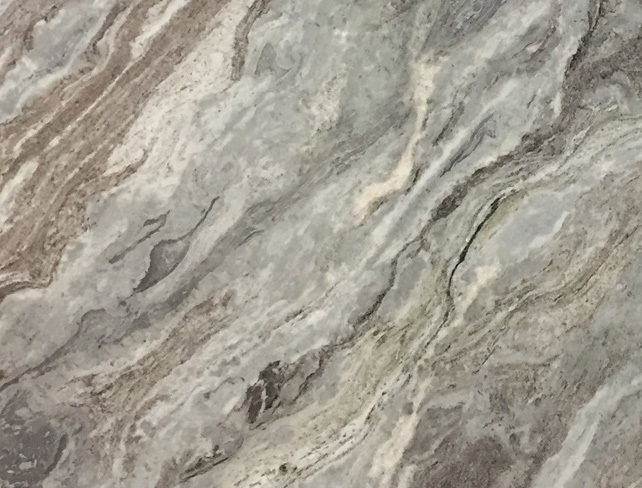 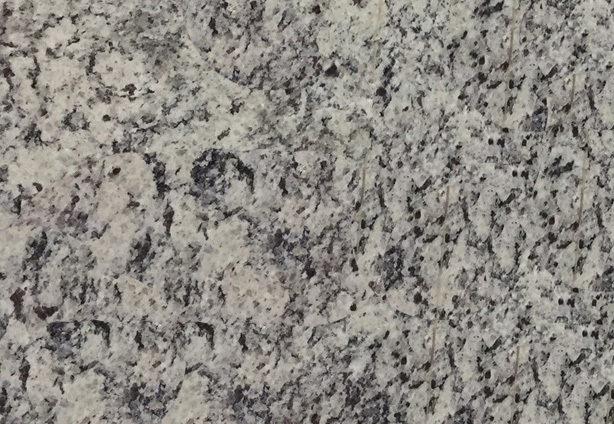 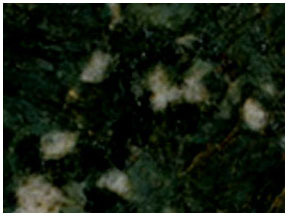 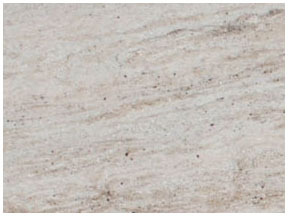 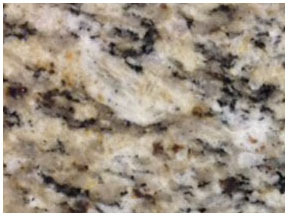 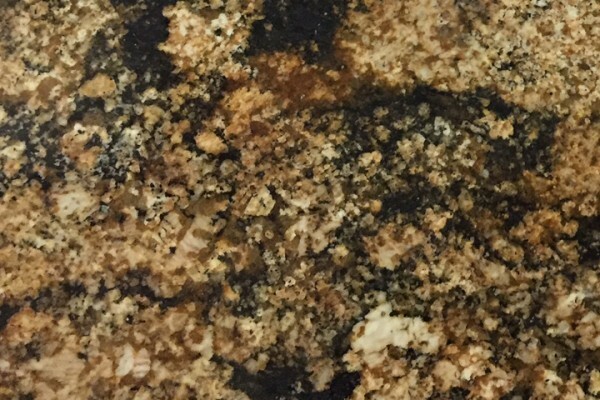 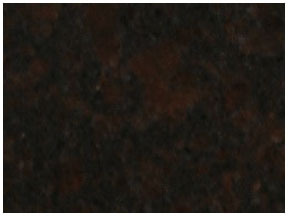 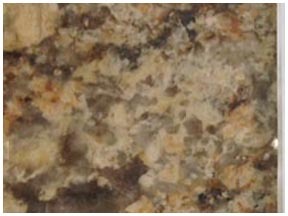 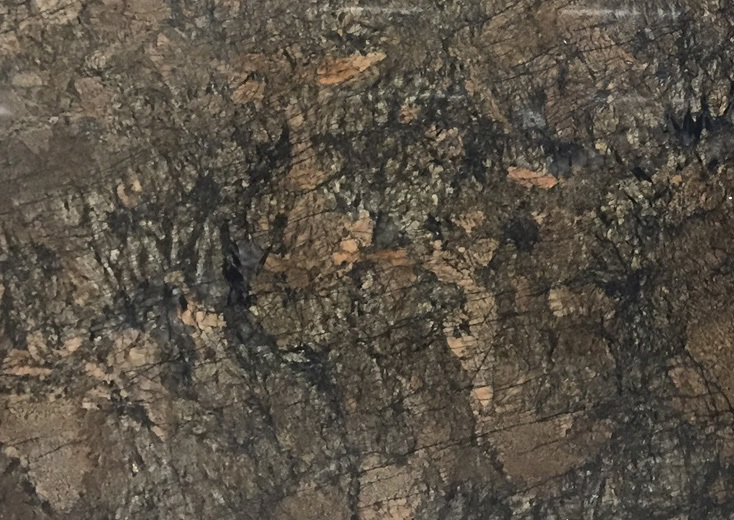 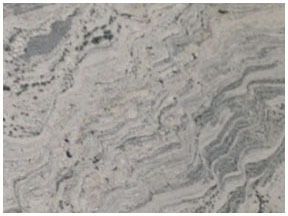 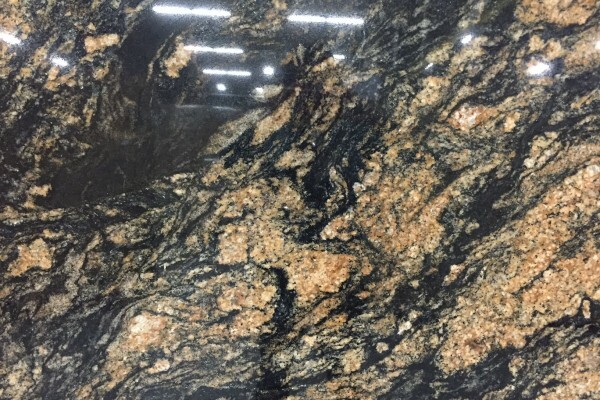 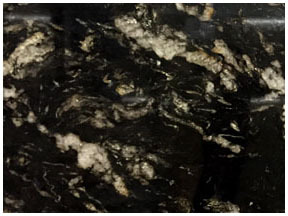 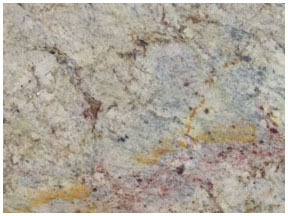 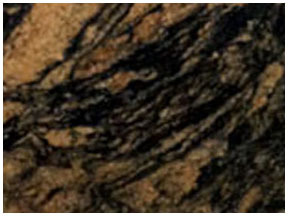 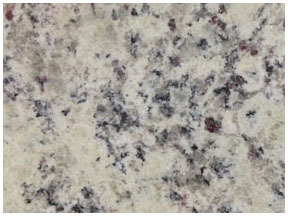 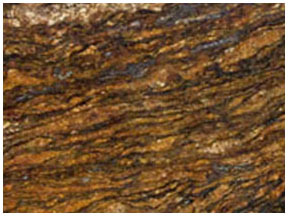 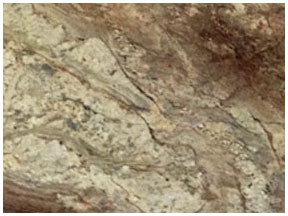 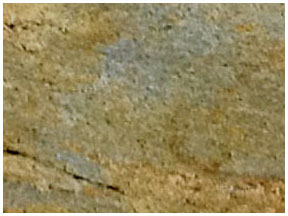 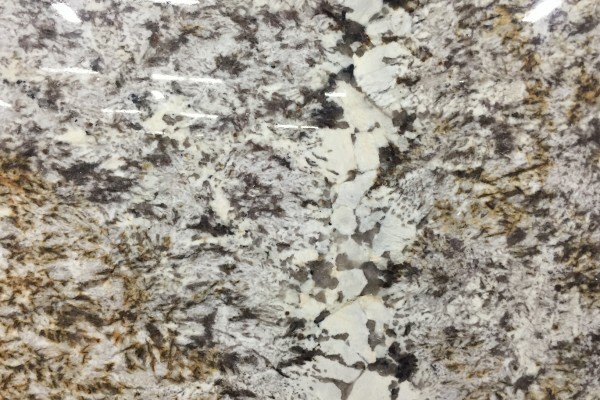 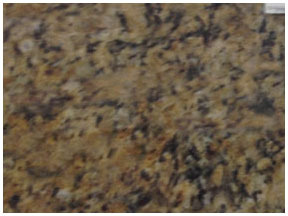 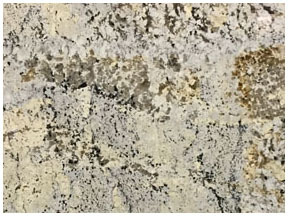 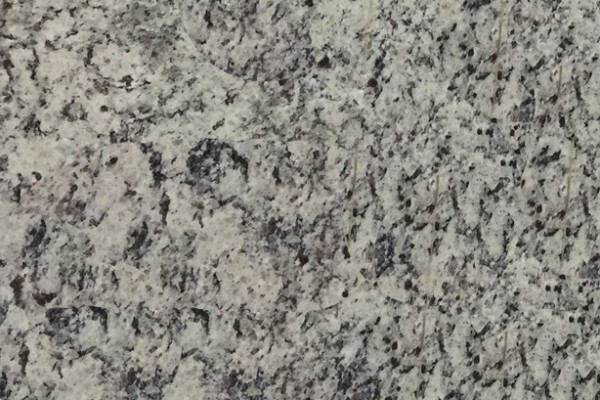 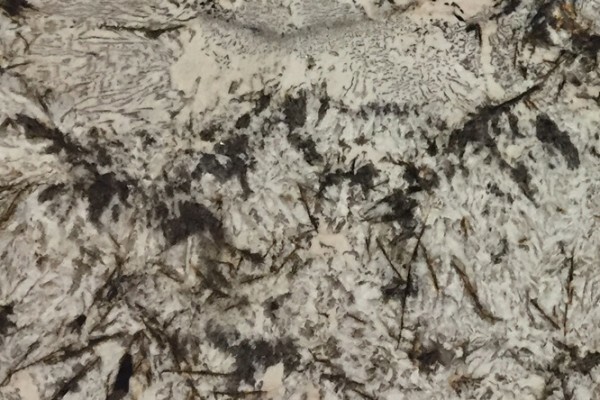 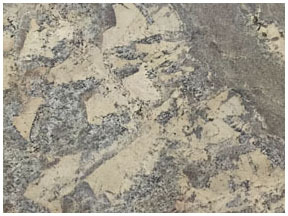 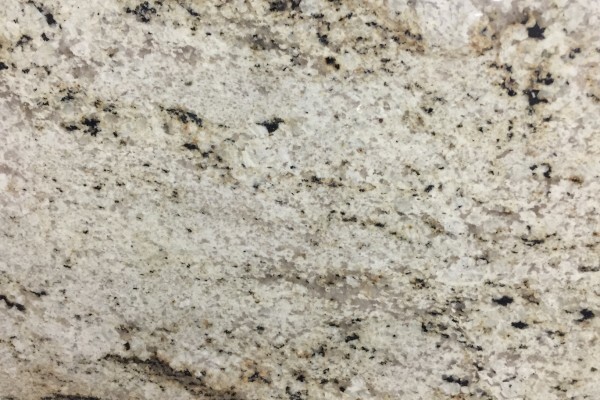 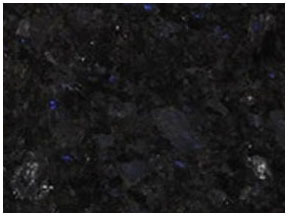 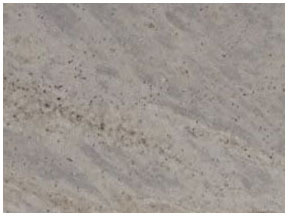 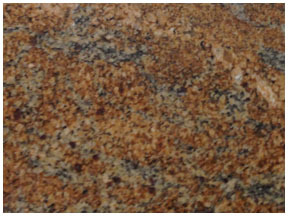 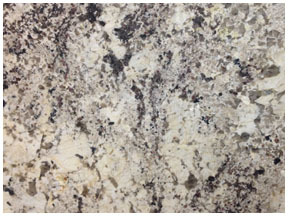 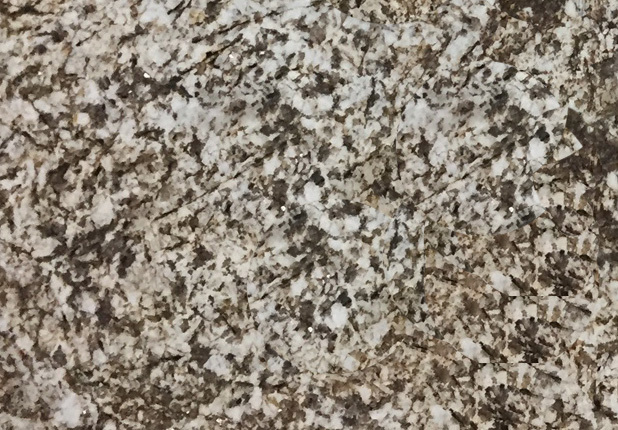 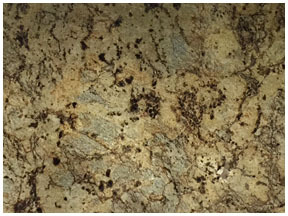 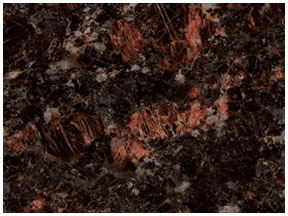 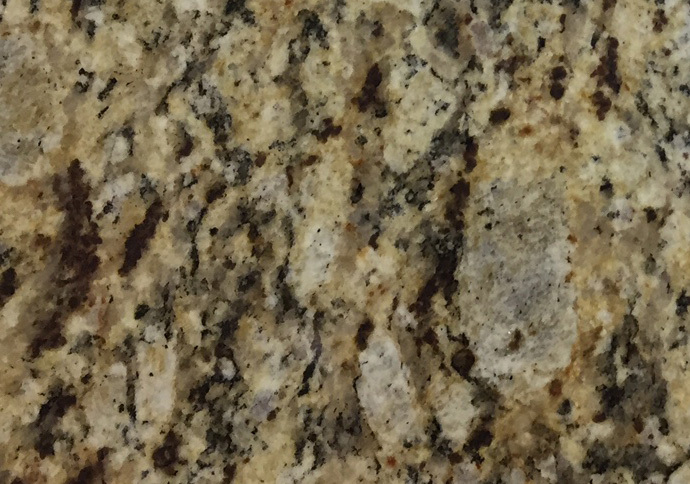 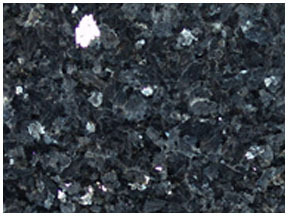 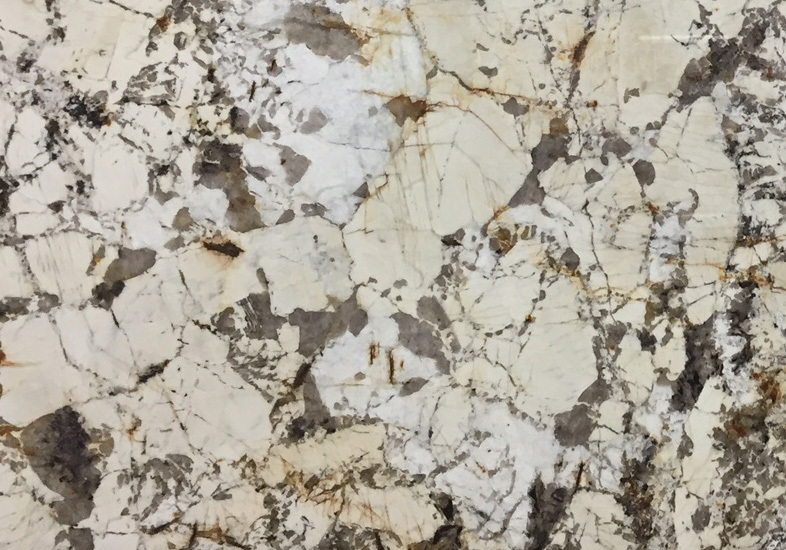 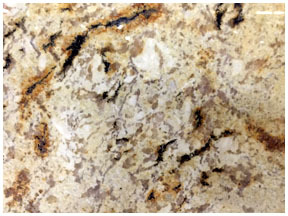 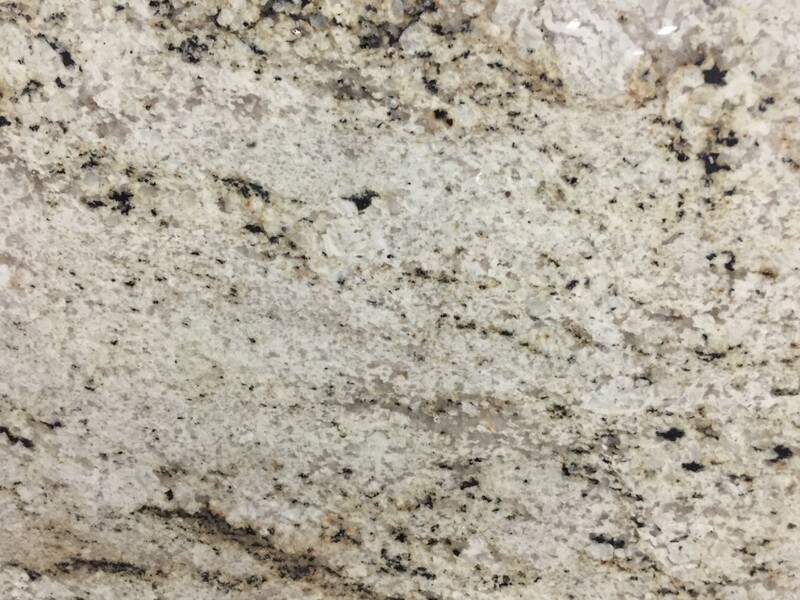 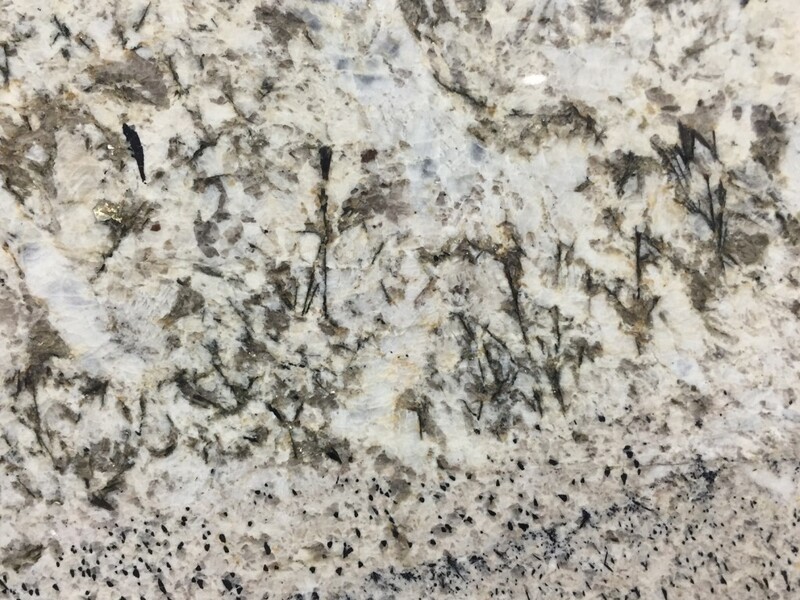 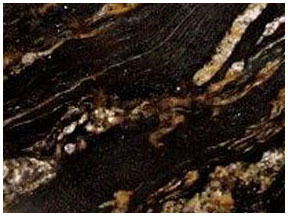 Explore the many different colors of granite available in our image gallery below. 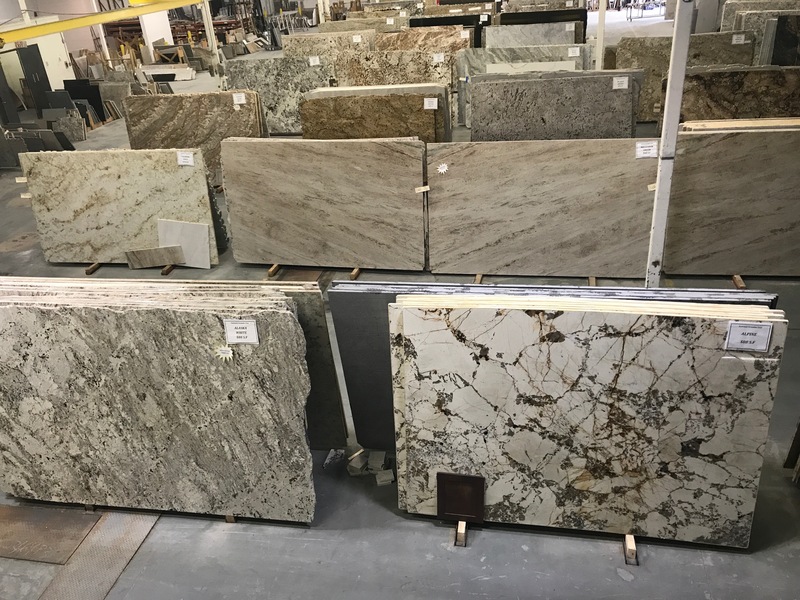 When you see something you like contact us or come in to see the stone in person.